Among the companies we love here at Green Living Ideas is an international tea wholesaler called Tealet. The company was founded by a Elyse Petersen, who completed her MBA at the University of Hawaii and who was a leader of the Net Impact chapter there. (Net Impact is a non-profit organization focused on sustainable business; we love them too!). In addition to her business studies, Petersen is a serious connoisseur of tea. On her many journeys to Asia, Petersen was inspired by the timeless ritual and delicate beauty of tea. More importantly, perhaps, her entrepreneurial spirit kicked in and she was inspired to find ways to help small farms diversify their crops and sell their artisanal teas to the world. 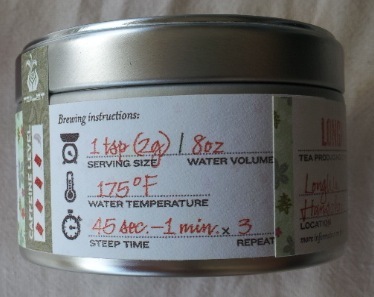 Thus Tealet was born, and continues to grow in their mission to create a bridge between tea growers and tea drinkers. 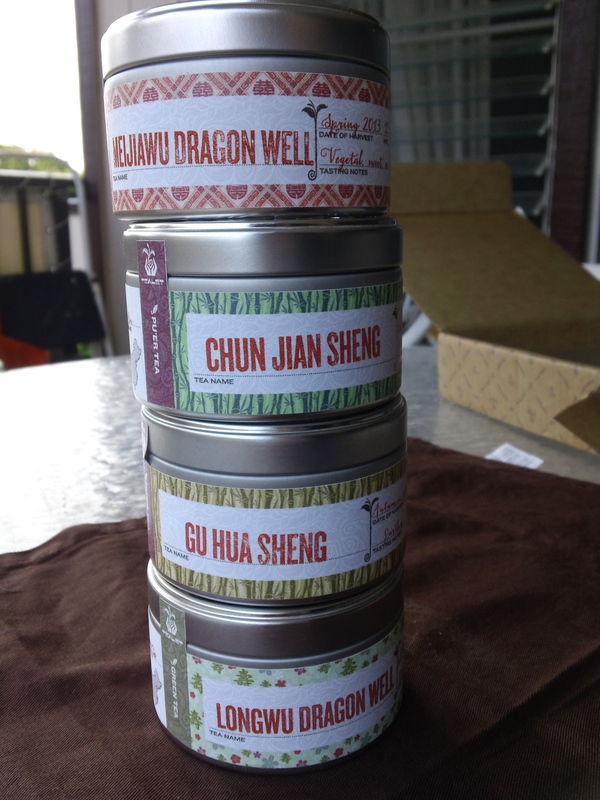 our latest (sustainable) shipment of four gorgeous teas! Tealet launched a successful crowdfunding campaign by pre-selling subscriptions of a monthly tea delivery. As one of the campaign’s supporters, I have been loving the tea since day one. The variety of red, black and green teas from Japan, China and Indonesia have beautiful, nuanced flavors and inspire the tea ritual in our house often. Tealet continues to make successful strides, including being selected for 500 Start-Ups and spending time in California developing their business. The company also moved farther into the sustainability arena, revamping their packaging and choosing completely recyclable aluminum tin instead of plastic pouches. The tins are as beautiful as they are sustainable, and keep the tea fresh. When you open the container, the aroma is pungent and inviting. 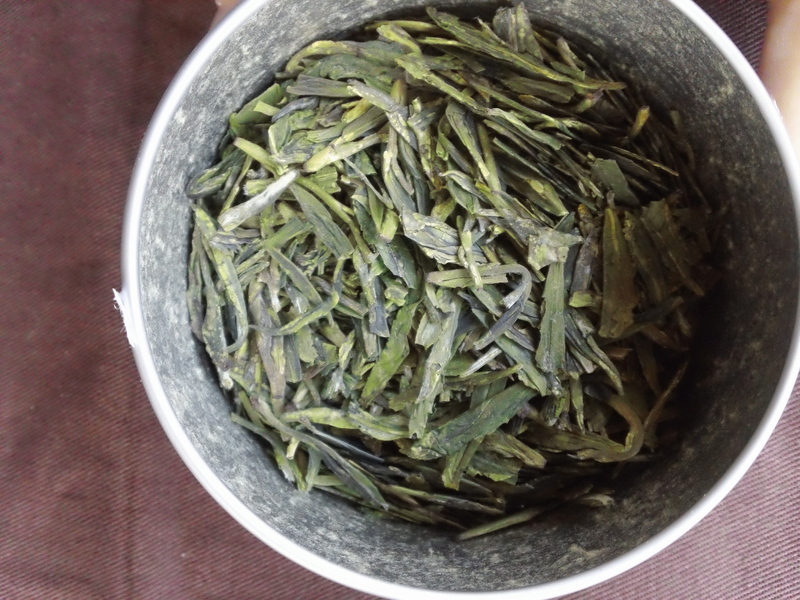 one of our green teas– doesn’t look like Lipton, does it?! But the packaging is noteworthy for another reason. The amount of information packed into its label is impressively done, without getting to the point of saturation like a Dr. Bronner’s soap bottle (not that we don’t love Dr. Bronner’s too!). 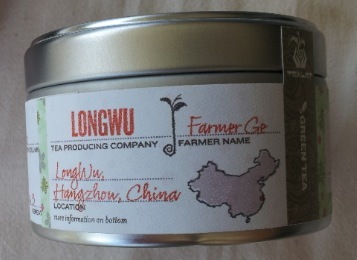 The pretty label shows the location of the farm is, the name of the farmer, the amount of caffeine, and some characteristics about the tea including brewing directions. The package also includes informational cards about each farmer, with a QR code to learn even more. The Honolulu-based Tealet is growing and seeing good customer feedback, and expects to continue to expand its operations in Asia helping farmers stay financially viable (and hopefully steering farmers away from Monsanto and their false promises). If you too are tea connoisseur, check out their annual subscription offerings here on Tealet’s website and find them on Facebook too!